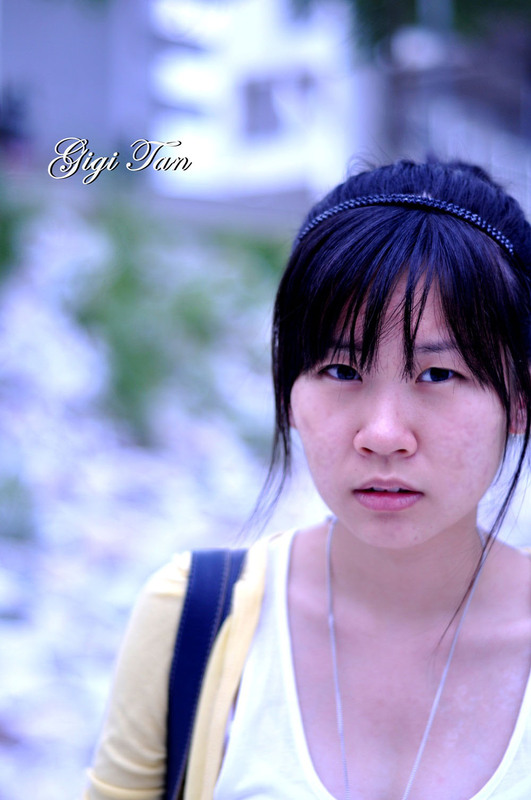 时间.旅行: You are a snail, carrying a cracked shell. My laziness aggrandized in the starless night. The broadband which is petite in size, does not show any improvement in it's speed although i open my windows for the very first time in my room, thinking this will make the line better. Despairingly, it was in vain. I talked to my laptop, conveying myself that it would run faster after that. It was then I realized that my housemate was staring at me, giving me the face just like he was watching a horror movie, and a ghost was trapped in my laptop. IT WAS ALL YOUR FAULT DIGI. To be honest, I know things happened around me, very well. I mean, those things which you won't like me to know. There must be a reason for a thing to happen. But I'm not actually that interested in the reason, but the consequences. I am passive, but I don't want you to be active as well. start my study soon...haiz...miss the time we go limteh..go to eat when u feel hungry.. AWESOME DRAWING. YOU SHOULD HELP ME DRAW MY COMIC STRIP FOR MY ENGLISH ASSIGNMENT. a white cockroach.